102 stylish apartment suites in the heart of Richmond. 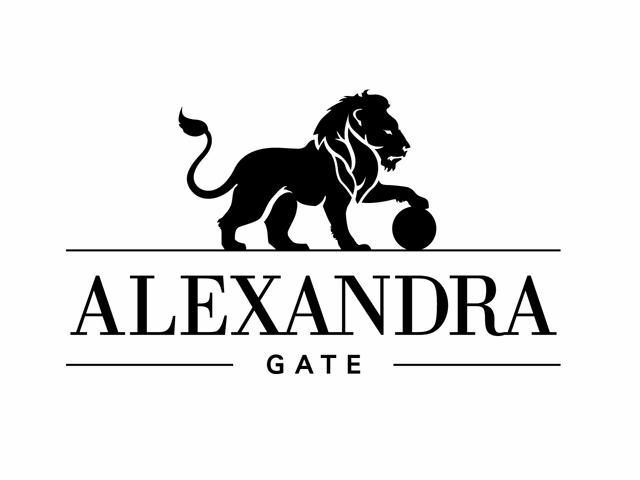 Alexandra Gate is a master-planned urban village, offering geothermal heating, over-height ceilings and modern decor in a variety of floor plans and colour schemes. Just a short stroll away from Aberdeen shopping plaza and the Canada Line, shops, restaurants, parks and more! Display Centre @ 9388 Cambie Road Open Daily except Fridays from 1pm to 5pm.